WWE is entering the final phases before the Royal Rumble pay-per-view and it seems like WrestleMania is coming together as well. We previously reported that Seth Rollins has a huge match booked and so does Bobby Lashley, but that leaves one man out from last night’s IC Title triple threat match on RAW, the former WWE Intercontinental Champion Dean Ambrose. 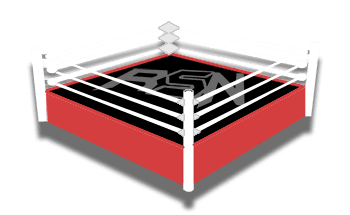 Joe Peisich noted on Barnburner’s No Holds Barred podcast that he has heard Ambrose could have a very interesting WrestleMania match lined up against a man who is new to the main roster and made his debut last night (but if you blinked you might have missed it). If this match does take place that would lead us to assume that EC3 will end up on RAW as well. It also might be a great sign of WWE’s faith in the newcomer from NXT.